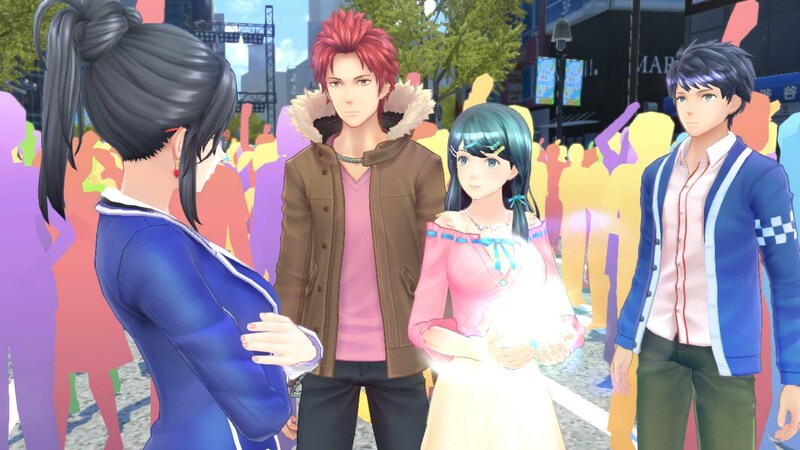 Tokyo Mirage Sessions #FE certainly had an interesting development cycle. At one point, it was considered for 3DS. The team also thought about various genres. 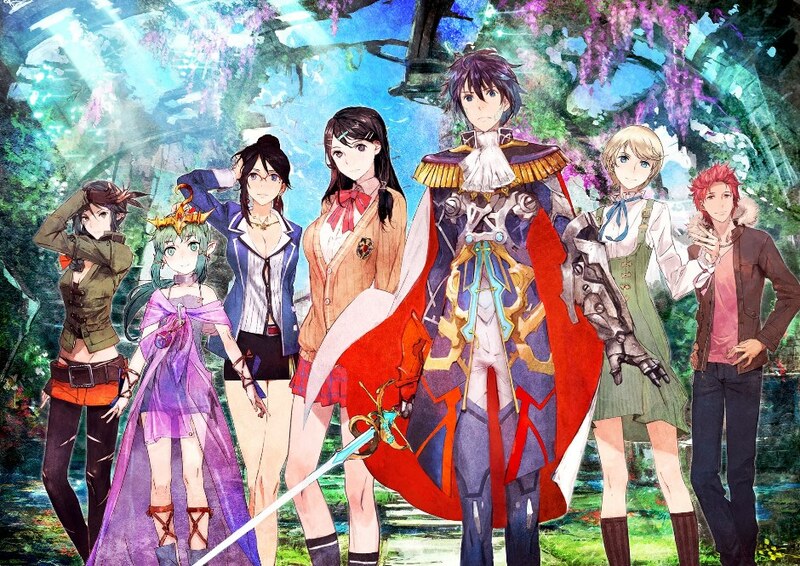 But in the end, Tokyo Mirage Sessions #FE was made for Wii U as a mostly unique RPG that borrows some elements from Fire Emblem and Shin Megami Tensei. Going back well before development started, the game’s origins also have some ties to Pokemon, strangely enough. 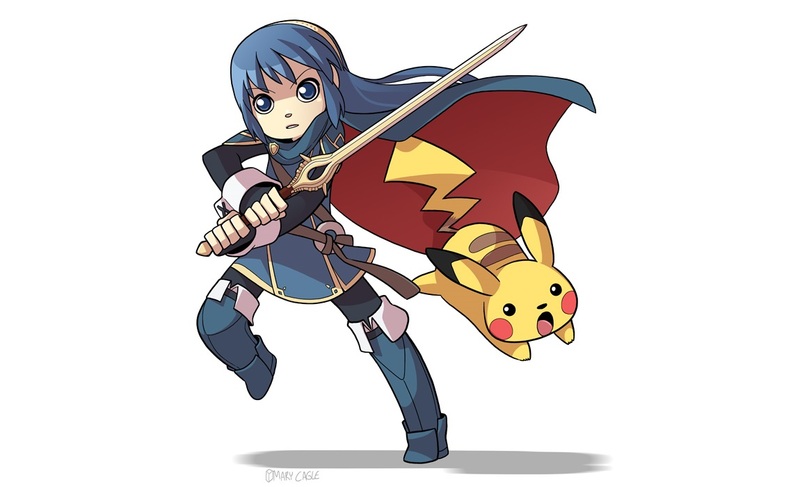 Nintendo director Hitoshi Yamagami revealed in a Nintendo Dream companion booklet at the end of last year that the company’s Kaori Ando “proposed a plan” that would have featured Pokemon and Fire Emblem. However, since a different proposal was floating around at the same time which would eventually become Pokemon Conquest, the idea was abandoned. A new Tokyo Mirage Sessions #FE video has come in to highlight the DLC being sold for Tokyo Mirage Sessions #FE. See it below. The Tokyo Mirage Sessions #FE Special Edition contains several goodies. Probably the neatest of the bunch is an art book. Towards the end, you’ll find messages from three of the project’s most important developers: chief director/game designer Wataru Hirata, director Eiji Ishida, and producer Shinjiro Takata. After going through the book, I thought it’d be worthwhile to share those messages here since each one is quite interesting (and lengthy!). Hirata’s note hits close to home in particular, as he thanks late Nintendo president Satoru Iwata – who passed away just a little over a year ago. Head past the break for transcripts of Hirata, Ishida, and Takata’s messages. Before Tokyo Mirage Sessions #FE launched in North America and Europe last month, co-director Mitsuru Hirata shared a message on his own Twitter page. He very briefly commented on how the overseas version made changes to the original Japanese release. Thanks to thieftheodore for the tip. 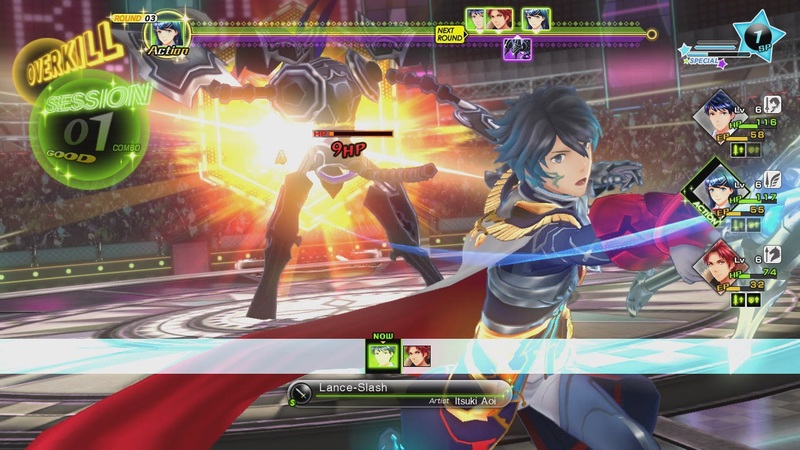 Before Tokyo Mirage Sessions #FE landed in the states, GameSpot caught up with Atlus producer Shinjiro Takata and Nintendo designer Hitoshi Yamagami. The two talked about topics such as localization – including Atlus handling the game and keeping the voices in Japanese – as well as what made Nintendo and Wii U a good fit for the project. Head past the break for some of Takata and Yamagami’s responses. GameSpot’s full interview can be read here. Tokyo Mirage Sessions #FE finally arrived in the west this past Friday. Mitsuru Hirata, one of the RPG’s directors, recognized the event and shared a few words on Twitter prior to launch. Siliconera recently had the chance to interview Atlus producer Shinjiro Takada and Nintendo producer Hitoshi Yamagami about Tokyo Mirage Sessions #FE. 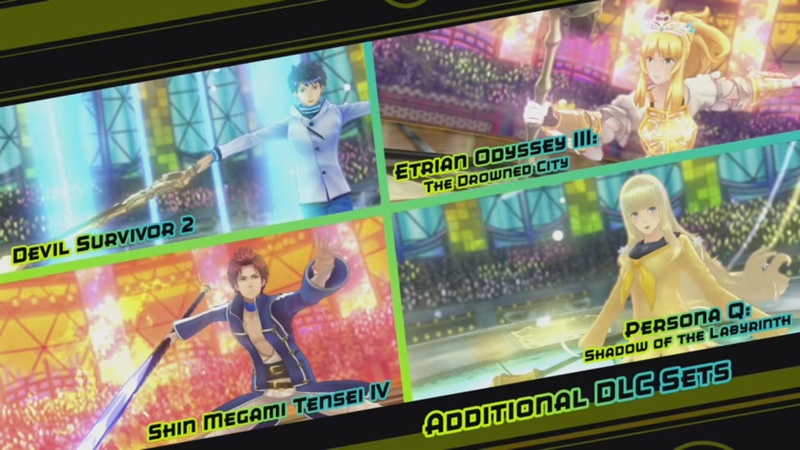 The two sides spoke about topics including the game’s origins, pop idol focus, Fire Emblem characters as Mirages, and battles. You can find these interview excerpts after the break. For the full interview, head on over to Siliconera. Believe it or not, Nintendo has published a third trailer for Tokyo Mirage Sessions #FE to highlight the RPG’s critical reception. Watch the video below. 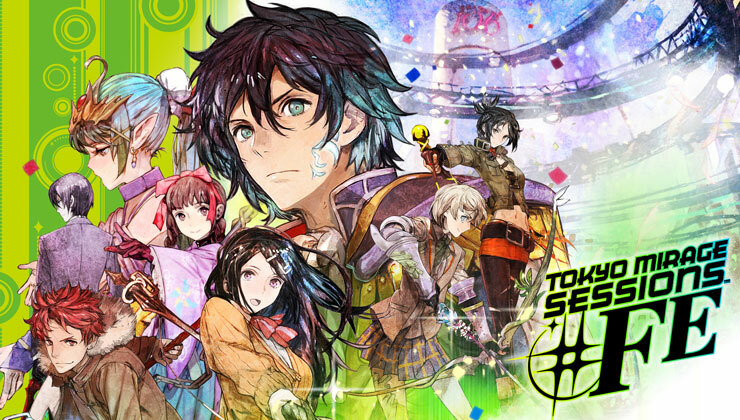 Tokyo Mirage Sessions #FE has launched in the west. Take a look at the game’s European launch trailer below. 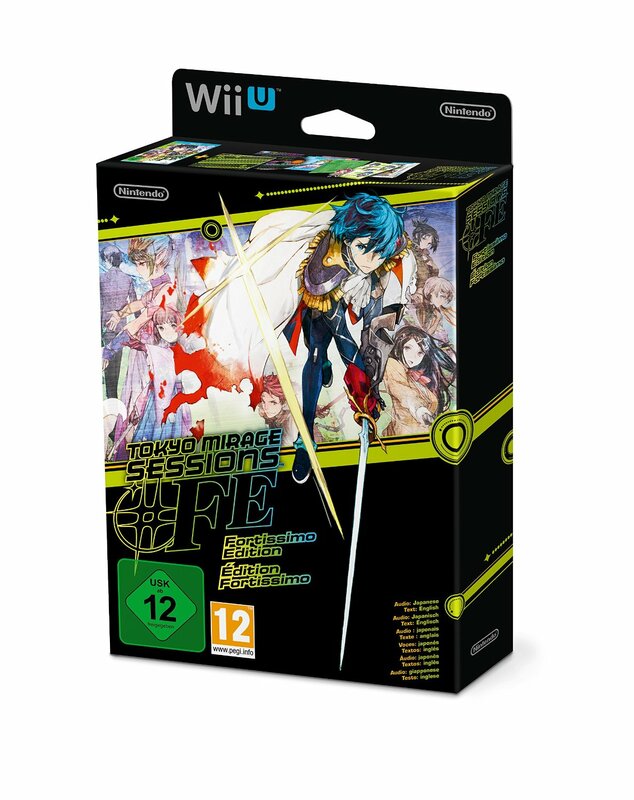 When Tokyo Mirage Sessions #FE lands in a few days, it’ll be accompanied by the special Fortissimo Edition. You can see an unboxing video for the European version below.